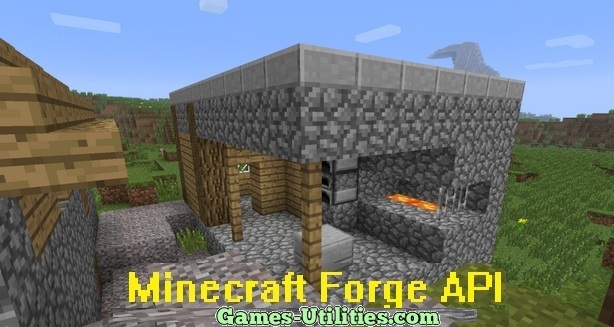 Minecraft Forge API is a must have mod (application layer) for almost every Minecraft player. Minecraft FORGE API is a custom tool which prevents two or more mods to collide/conflict with each other so they can’t crash your game. There are many mods out there which utilize files with similar names or code but Forge built-in ModLoader assigns them different ID’s so they can be recognized and installed properly thus keeping you away from compatibility issues. Description: A custom tool for easily installing mods in Minecraft. Note: The newest version of Minecraft Forge API is available. If there is any update regarding this mod then we will update as soon as its release. Forge v1.8.x and 1.7.x comes with installer, you just need to double click it to initiate installation. However, If you are installing it on older version of Minecraft (i.e. 1.5.2) then proceed with the guide below. It is recommended to install Forge on a fresh copy of game. Download the latest version of MCF from the link above. You will need to run Minecraft once to complete its installation. Enjoy. There are hundreds of modifications present which make use of this API to minimize errors and provide smoother experience to player. The great thing about Minecraft Forge is, it’s updated on regular basis. The new builds bring you the more supported mods and exciting features. We hope that this tool will make your life easier while playing Minecraft. Have fun playing and keep checking this page to get the latest version of Forge.